After pitching a string of projects to Tim Fleming/Future Visual (Fatboy Slim visual director). 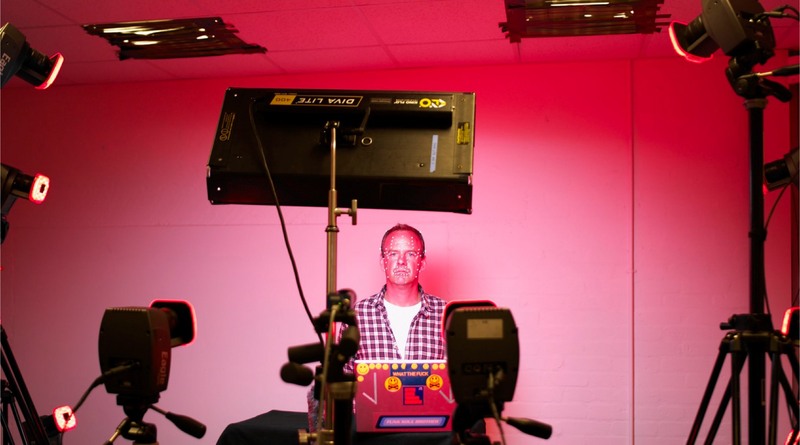 Including drone filming, lighting control via the Myo and some special Serato tricks, I was asked by Future Visual to streamline the process in which they created the talking Fatboy Slim floating heads. The creation system wasn’t broken, but was insaney time consuming for a 3D artist. 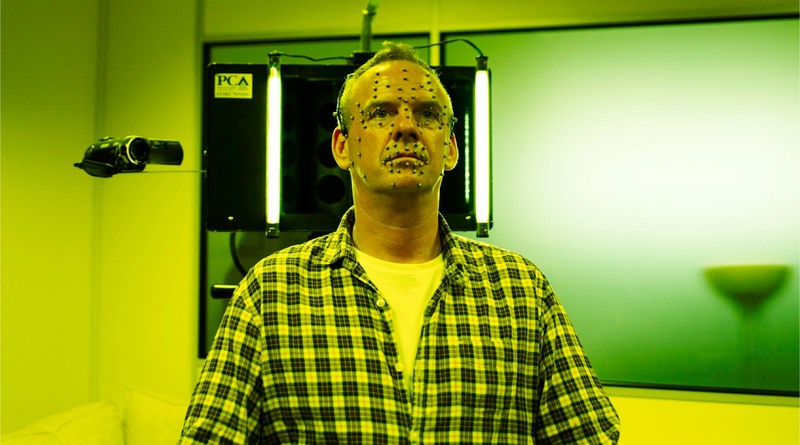 Real Time tracking of Norman’s head movements, expressions and lip syncing could be designed to allow Norman him self to capture his face movments and email the data file to us. How much fun are you allowed to have on a project! ?